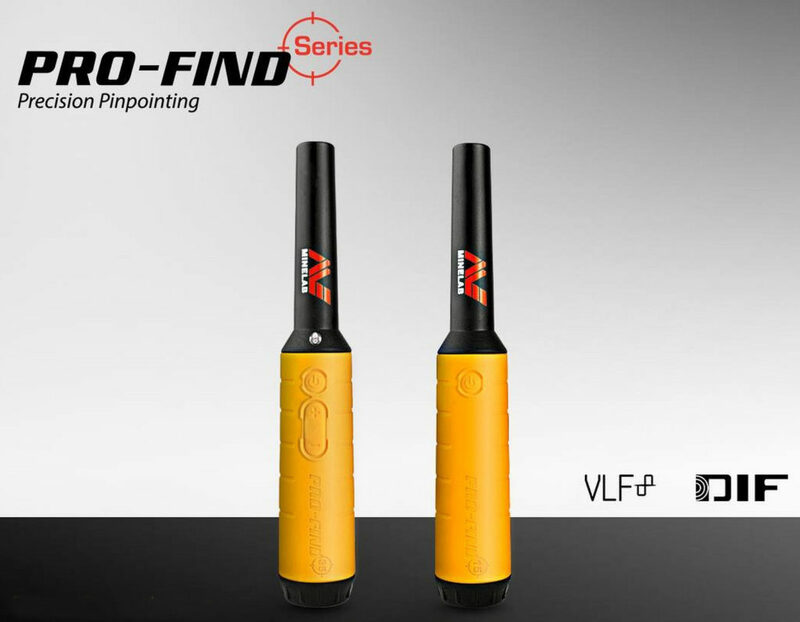 Minelab has released two new pinpointers Pro-Find 15 and Pro-Find 35! According to the technical characteristics, they may well compete with Garrett Pro Pointer AT and XP Mi6, but they have some interesting features. This is the lite versions compare to Pro-Find 35. This pinpointer is protected from rain but it is not waterproof. However, this is a regular pinpointer with the on/off switching and dynamic response from the target. 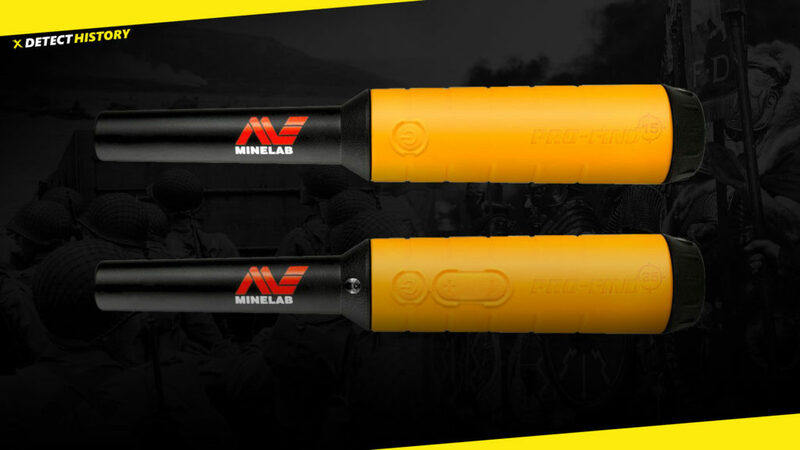 Minelab recommends this pinpointer to beginners and sells it at a cheaper price. IP68 Waterproof Rating. 10 foot (3 meters) maximum depth. Target Discrimination. This pinpointer is able to discrim non-ferrous and iron targets!